A Florida teen was just found guilty of impersonating a physician’s assistant for two weeks. Always in Florida. 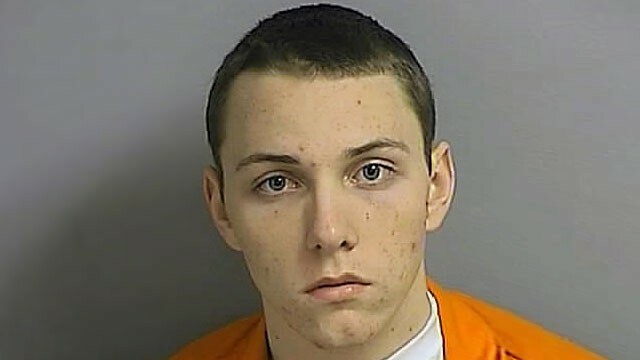 Matthew Scheidt gave a full confession (never talk to the cops) and was found guilty of 4 out of 5 charges. I’m guessing that the case went to trial to preserve the issue for appeal of whether or not the confessional was admissible; his attorneys had attempted to exclude his statements from the trial. The only way to preserve that issue of appeal would be to go to trial (and lose). If the appellate court finds the statements were improperly taken, it could be remanded for another trial. The young man is facing up to 20 years in prison when he gets sentenced. He was only 17 at the time. I wonder if this case was initially charged in juvenile court. The state would likely have moved the case to adult court when he got arrested for additional charges, anyway. The judge can take his age into consideration when he hands down sentence. I can’t help but think of DiCaprio’s character in Catch Me if You Can, though this kid clearly doesn’t have the knack for pulling things off.